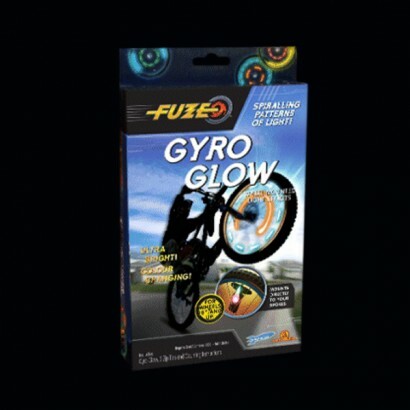 Cool kids will love the Fuze Gyro Glow. Ultra-bright, colour-changing LED’s create awesome multi-coloured spirals of light as you pedal. Who would have known it was possible to look this cool in the dark?